Cultural kids with flags. 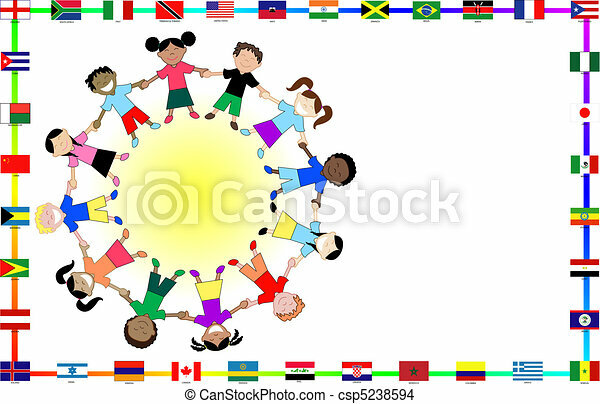 Vector illustration for cultural event showing diversity and 36 different flags. Travel to China. Collection of icons with cultural symbols. Set of vector illustration for a guidebook. Chinese attractions. 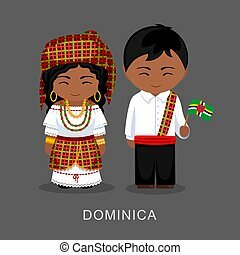 Dominicans in national dress with a flag. Man and woman in traditional costume. Vector flat illustration. 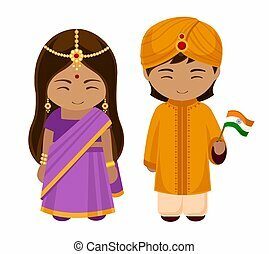 Indians in national dress with a flag. A man and a woman in traditional costume. Cartoon characters. Vector illustration. 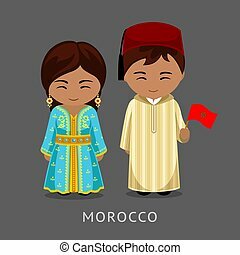 Moroccans in national dress with a flag. Travel to Morocco. Man and woman in traditional costume. People. Vector flat illustration. 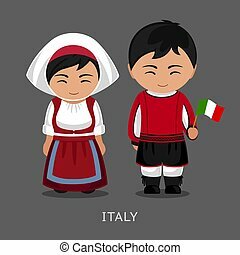 Italians in national dress with a flag. Man and woman in traditional costume. Travel to Italy. People. Vector flat illustration. 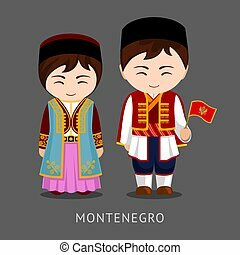 Montenegrins in national dress with a flag. Man and woman in traditional costume. Travel to Montenegro. People. Vector flat illustration. 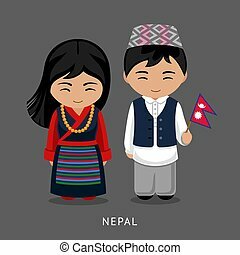 Nepalese in national dress with a flag. Man and woman in traditional costume. Travel to Nepal. People. Vector flat illustration. 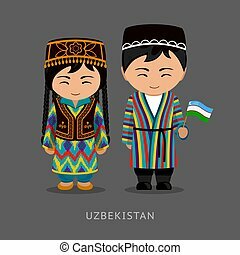 Uzbeks in national dress with a flag. Man and woman in traditional costume. Travel to Uzbekistan. People. Vector flat illustration. Pakistanis in national dress with a flag. Man and woman in traditional costume. 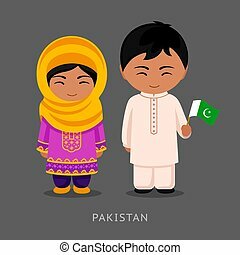 Travel to Pakistan. People. Vector flat illustration. 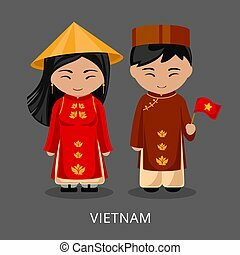 Vietnamese in national dress with a flag. 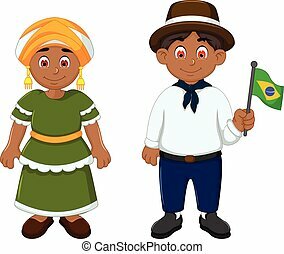 Man and woman in traditional costume. Travel to Vietnam. People. Vector flat illustration. 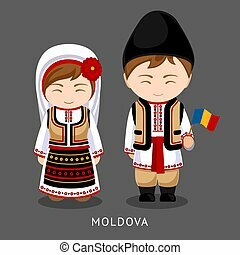 Moldovans in national dress with a flag. Man and woman in traditional costume. Travel to Moldova. People. Vector flat illustration. 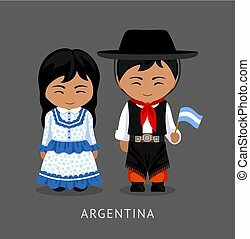 Argentines in national dress with a flag. Man and woman in traditional costume. Travel to Argentina. People. Vector flat illustration. 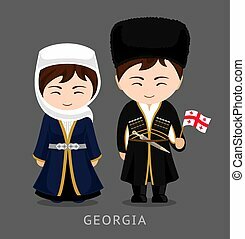 Georgians in national dress with a flag. Man and woman in traditional costume. Travel to Georgia. People. Vector flat illustration. 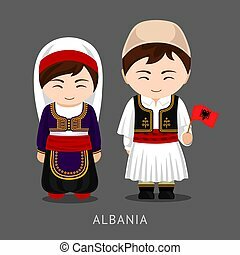 Albanians in national dress with a flag. Man and woman in traditional costume. Travel to Albania. People. Vector flat illustration.